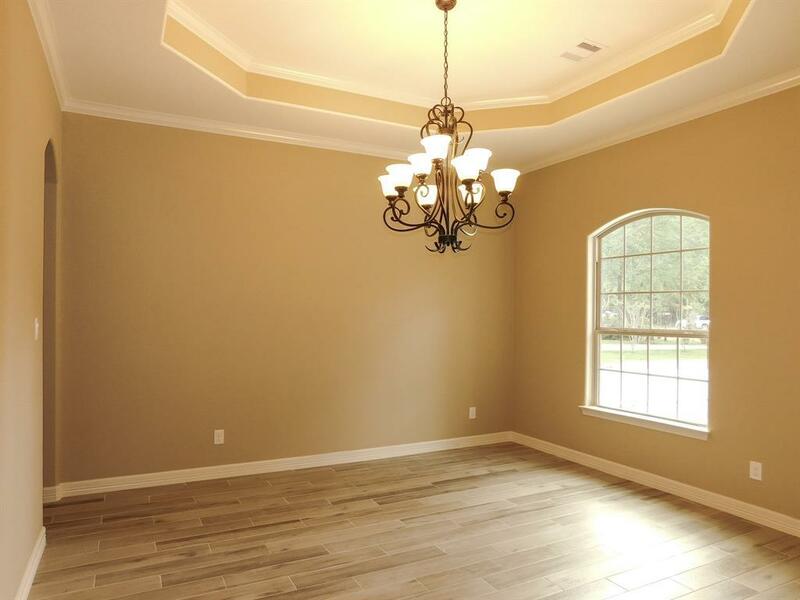 Beautiful 4 bedroom,4 bath, detached 3 car garage with full bathroom. 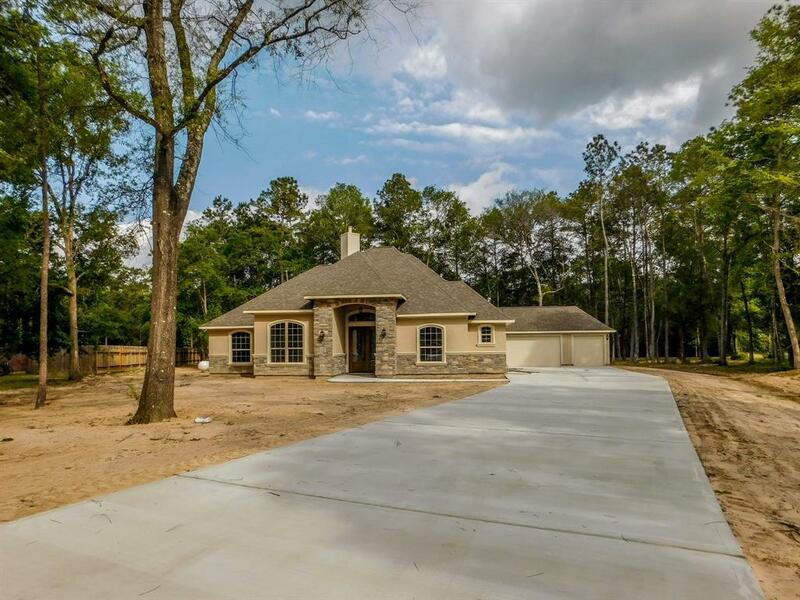 This beautiful home is being built At the end of a quiet cul-de-sac. 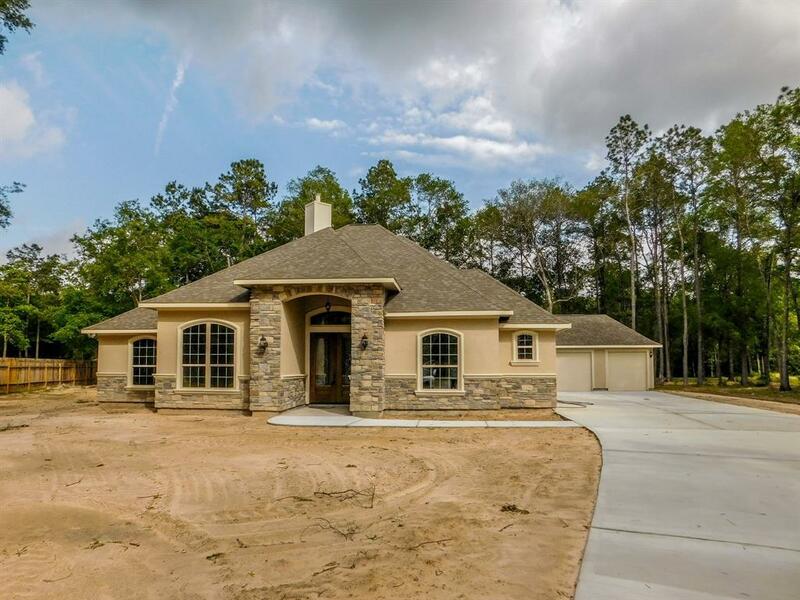 Featuring a great layout that includes a split floor plan, stainless steel appliances, over sized family room with spacious master bedroom and secondary bedrooms. Also a large covered patio. Schedule your showing today!